March in London brings the start of spring so we can begin to leave the winter coats behind. It’s Mother’s Day in the UK on Sunday 11 March 2018 and Easter ends the month (30 March – 2 April 2018). With two four-day weeks, because of Good Friday and Easter Monday, this is a popular time to take a break in London. Do note, due to trading laws, all large shops are closed on Easter Sunday but attractions are open. 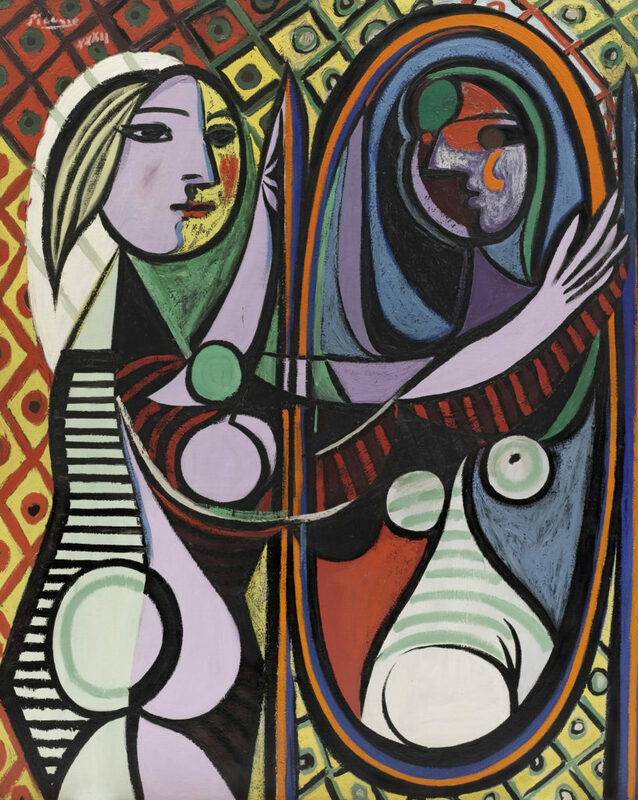 Tate Modern has a landmark exhibition this month with the first solo exhibition of works by Pablo Picasso. It is set to be one of the most significant shows the gallery has ever staged. Opening on 8 March, Picasso 1932 – Love, Fame, Tragedy takes visitors on a month-by-month journey through 1932, a time so pivotal in Picasso’s life and work that it has been called his ‘year of wonders’. More than 100 outstanding paintings, sculptures and works on paper demonstrate his prolific and restlessly inventive character. They strip away common myths to reveal the man and the artist in his full complexity and richness. Visitors can view some of the most important paintings Picasso ever made. It includes three works featuring the artist’s lover Marie-Thérèse Walter which have not been shown together since 1932. Each painting is an exceptional loan to Tate Modern, originating from private collections across the globe, offering a once-in-a-lifetime chance to experience these outstanding works together. These three paintings are being reunited for the first time since Picasso’s first full-scale retrospective held at the Galeries Georges Petit in Paris and the Kunsthaus in Zurich 85 years ago. Picasso embarked on these paintings after an extraordinarily productive start to the year. Having recently turned 50 with his first retrospective looming, Picasso was determined to prove his creativity and assert his standing in the contemporary art world against rivals including Matisse. In only five days from Tuesday 8 until Saturday 12 March 1932 he produced these three extraordinary paintings, followed two days later by the iconic Girl Before a Mirror, which is also on loan to Tate Modern from the Museum of Modern Art in New York. For the first time in 85 years all of these works and more are being shown together, allowing visitors to chart the boundless creativity of this remarkable year in Picasso’s career. Also at Tate Modern, from 16 to 25 March there are ten days and six nights of the BMW Tate Live Exhibition 2018. The atmospheric subterranean Tanks at Tate Modern is the world’s first museum spaces dedicated to performance, film and installation. Joan Jonas, a pioneer of performance art, is this year’s focus coinciding with a major survey of her work in the galleries above. The live exhibition showcases Jonas’s performances and installations including groundbreaking works not staged for 40 years. Her work is presented in dialogue with an intergenerational selection of artists demonstrating her lasting legacy and powerful impact on contemporary artists today. Throughout the exhibition’s ten days, visitors can explore a series of installations in the Tanks including Joan Jonas’ acclaimed installation Reanimation, a spellbinding environment made from projected footage of Arctic landscapes and light refracted through dozens of hanging crystals. Jonas’ interest in myth-making and mystery is echoed in a new commission in the Tanks foyer by Jumana Emil Abboud drawing on Palestinian folklore and fairy tales. Daytime visits are free and no tickets are required. In addition to the evening programme, there are daily free performances of Jonas’ Mirror Piece II, and at low tide the exhibition extends onto the banks of the Thames for a newly reconfigured version of Jonas’ performance Delay Delay, an outdoor ritual which plays out on Bankside’s shoreline each day. 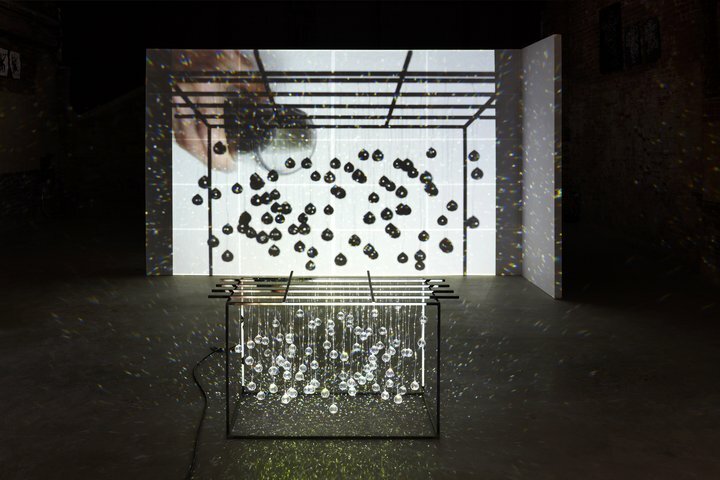 Joan Jonas Reanimation installation 2010, 2012, 2014. Private collection, photo by Thomas Müller. Courtesy the Artist and Gavin Brown’s enterprise, New York: Rome. © 2017 Joan Jonas: Artists Rights Society (ARS), New York : DACS, London. 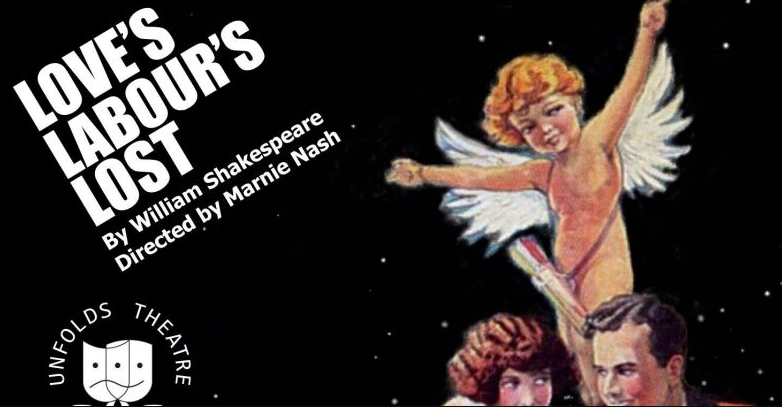 Love’s Labour’s Lost by William Shakespeare is on at The Rose Playhouse from 27 February to 24 March 2018. The charm of old Hollywood will melt your winter blues away as Unfolds Theatre leads you on a waltz through Shakespeare’s playful yet probing early comedy. Berowne is invited by his boss to undertake three years of intense study, renouncing the company of women. How long can they dodge Cupid’s arrow when the Princess of France and her vivacious ladies come to town? Find out in this 80-minute comedy of romance, mistaken identity and moral dilemma. The latest exhibition in the Engine Rooms explores Tower Bridge’s historic connection to Bridge House Estates, the ancient institution that finances Tower Bridge and four other central London bridges. It’s an opportunity to explore a slice of London history at the heart of one of the world’s most famous river crossings and is a great addition to the new Engine Rooms interpretation, unveiled in 2017, which explores the social history of the Bridge. On until autumn, The Historic Bridge House Estates exhibition looks at the vital connection between Bridge House Estates, Tower Bridge and the City of London, stretching from medieval times to the present day. 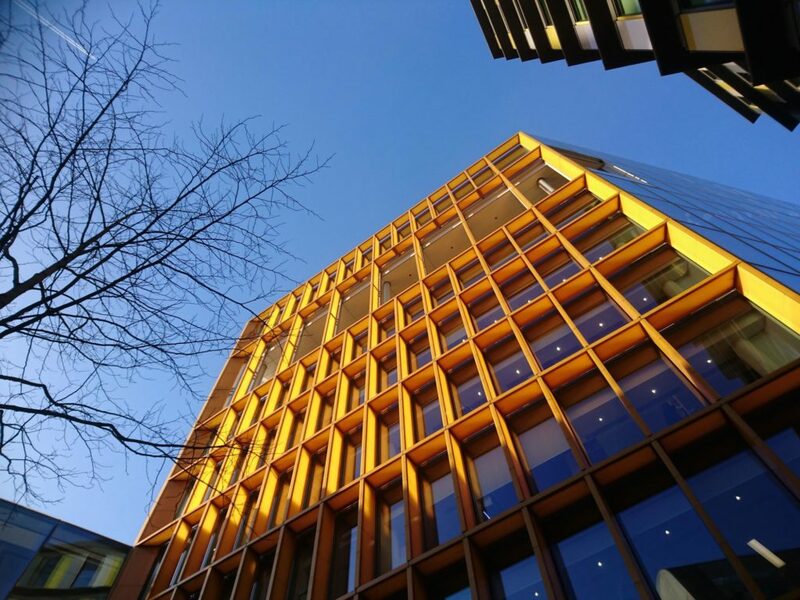 Originally founded to build and maintain London Bridge, Bridge House Estates oversaw the construction of Tower Bridge over a century ago, and now looks after Blackfriars, Southwark Bridge and, more recently, The Millennium Bridge. This exhibition offers a fascinating insight into the organisation’s activities beyond the bridges. 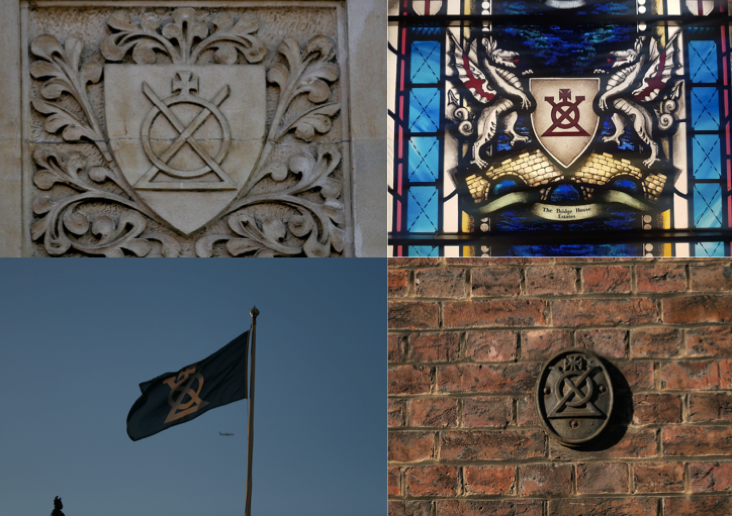 Visitors can find out what lies behind a much-loved and well-known national icon to discover Bridge House Estates’ history, its role, its people and its distinctive insignia, the Bridge Mark. The Bridge Mark can still be discovered on buildings right across the City – from the flags which sit on top of the iconic towers of Tower Bridge to as far afield as America, where old London Bridge – together with the ancient emblem – was sold and transported brick-by-brick to sit across Lake Havasu in Arizona. On at the Barbican Art Gallery until 27 May 2018, Another Kind of Life: Photography on the Margins celebrates and explores photography’s enduring relationship with individuals and communities who operate on the margins or openly flout social conventions through the work of photographers including Paz Errazuriz, Casa Susanna Collection, Mary Ellen Mark and Pieter Hugo. Featuring a cast of transsexuals, cross-dressers, prostitutes, hustlers, bikers, junkies, eccentrics, circus performers, street urchins and tearaways, gang members, back-street peddlers and survivalists, the works in the exhibition present the outsider as an agent of change. Reflecting a more diverse, more complex and more authentic view of the world, Another Kind of Life: Photography on the Margins touches on themes of gender and sexuality, drugs, youth culture and minorities of all kinds and includes bodies of work from Japan to the US, and from Chile to Nigeria. By recording and documenting those on the margins, the images in the exhibition bear witness to how social attitudes change across time and space, charting how visual representation has helped shape current discourse in relation to marginalised or alternative communities. Paz Errázuriz – Evelyn, La Palmera, Santiago. From the series La Manzana de Adán (Adam’s Apple), 1983. Also at the Barbican, Moroccan artist, Yto Barrada has her first major London commission in The Curve – the sweeping exhibition space on the ground floor. Yto Barrada: Agadir is a dramatic site-specific installation – including a mural, a new film commission, several sculptures, and a series of live and recorded performances – to consider how a city and its people might address the process of reinvention following disaster. She takes as her starting point the hybrid novel-play by Moroccan writer Mohammed Khaïr-Eddine – Agadir (1967) – which reflects on the devastating earthquake that destroyed much of the modernist city of Agadir, Morocco, in 1960. Weaving together personal narratives and political ideals, Barrada presents a complex portrait of a city in transition, resonating with many of the challenges we face in contemporary society. And one more Barbican highlight this month is The Crafty City – Materials and Making in the Square Mile walking tour on Saturday 17 March at 10.30am–12pm and 2pm–3.30pm. Beginning and ending at the Barbican Shop on the ground floor of the Barbican Centre, this 90-minute walking tour to discover the history of making in the Square Mile’s architecture is led by historian, writer and lecturer Chris Rogers (author of How to Read London – a crash course in London architecture). Each year, the critically acclaimed Sculpture in the City returns to the Square Mile with contemporary works from internationally renowned artists. The seventh edition of the project, which includes works by Paul McCarthy, Martin Creed, Gavin Turk and Damien Hirst, is on display until May 2018. It’s an annual urban sculpture park with contemporary art installations in 18 locations, surrounded by iconic architecture of the City of London’s insurance district. There are apps to download (Apple / Android) or you can download the official booklet for a map and more information. In the National Theatre’s Olivier Theatre, Macbeth is on until 23 June. Rufus Norris is the Director 25 years after his last Shakespeare production. The ruined aftermath of a bloody civil war. Ruthlessly fighting to survive, the Macbeths are propelled towards the crown by forces of elemental darkness. The play dramatises the damaging physical and psychological effects of political ambition on those who seek power for its own sake. Rory Kinnear and Anne-Marie Duff play Macbeth and Lady Macbeth in William Shakespeare’s most intense and terrifying tragedy. If you would like even more ideas for this month, do have a look at last month’s recommendations as many are still valid for March too. Jim Steinman’s Bat Out of Hell – The Musical returns to London’s West End from Monday 2 April. The show is a romantic adventure about rebellious youth and passionate love, set against the backdrop of a post-cataclysmic city adrift from the mainland. All with the iconic songs from the Bat Out Of Hell albums including You Took The Words Right Out Of My Mouth, Bat Out Of Hell and I Would Do Anything For Love (But I Won’t Do That). See the ‘Father of Impressionism’ in an entirely new way, in the first exhibition devoted to Claude Monet’s relationship with architecture. Monet and Architecture is at the National Gallery from 9 April to 29 July. Comprising more than seventy paintings, the exhibition includes his compositions of villages and picturesque settings. Through his exploration of the modern city, the exhibition also features London landmarks including the Houses of Parliament and Waterloo Bridge.